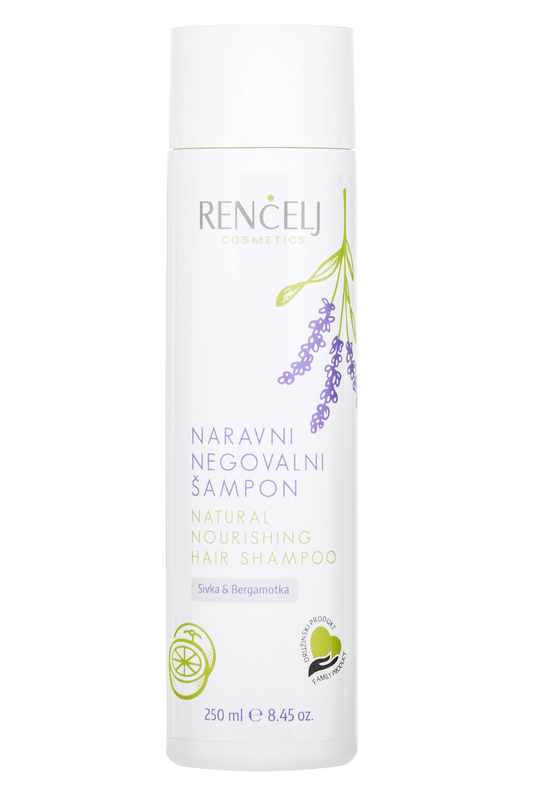 The conditioning hair shampoo with the exceptionally gentle formula is enriched with calendula, field horsetail and apricot extracts for healthy and shiny hair. The conditioning hair shampoo with the exceptionally gentle formula is enriched with calendula, field horsetail and apricot extracts for healthy and shiny hair. With the added PRO-B5 vitamin and the natural silk extracts your hair will be strong, shiny and silky smooth to the touch. 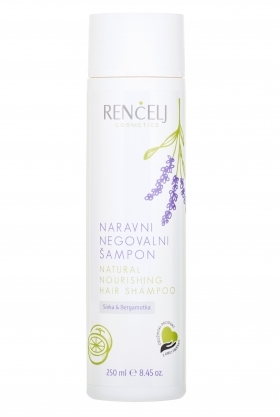 Does not contain sulphates, dyes, parabens or perfumes/synthetic fragrances. For all hair types.